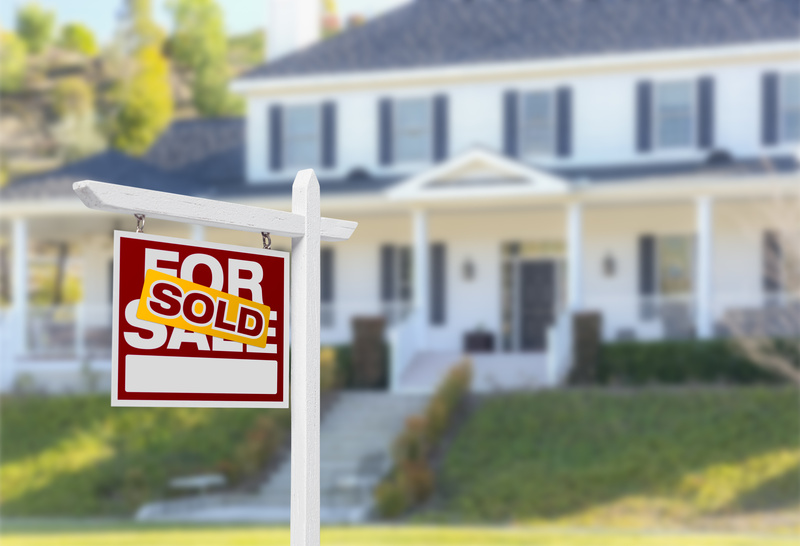 DISC Certification Online - Kathleen Black | Real Estate Coaching & Consulting Inc.
Effortlessly lead your clients to a home purchase or sale? Decrease the number of homes you show to get to an offer? Improve your negotiating skills with clients and other agents? Understand how YOU process information and make decisions? Be adaptable to all personality types? Mast the tools of top producers? The DISC Certification Course is exactly what YOU need! I keep hearing about the DISC Profile, what is it? 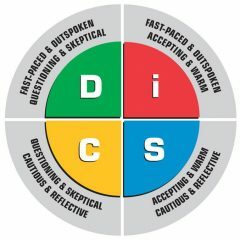 The DISC Profile provides a comprehensive overview of the way people think, act, and interact with their most natural state. It is the most widely used profiling tool of its kind and is supported by decades of validation and reliability studies. Simply put, a DISC Profile will give you the edge you need to better understand and service your clients, leading to increased conversion and production. How will becoming DISC Certified help me as an Agent? The DISC profile is one of the leading tools that separates Top-Producing Agent performance from Average-Producing Agent performance. Simply put, Agents who adapt by personality understand what their clients need to make a decision, what they need to move forward, and how to articulate those needs in their clients preferred communication style.